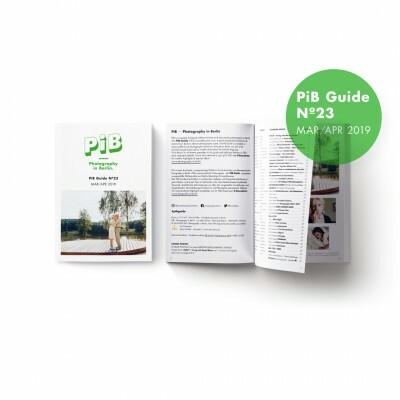 With an annual subscription you will receive 6 issues of the PiB Guide, comfortably delivered to your doorstep by mail every 2 months. Please let us know with which issue you’d like to start your annual subscription, by leaving a short note in the comment field during checkout. Thank you! 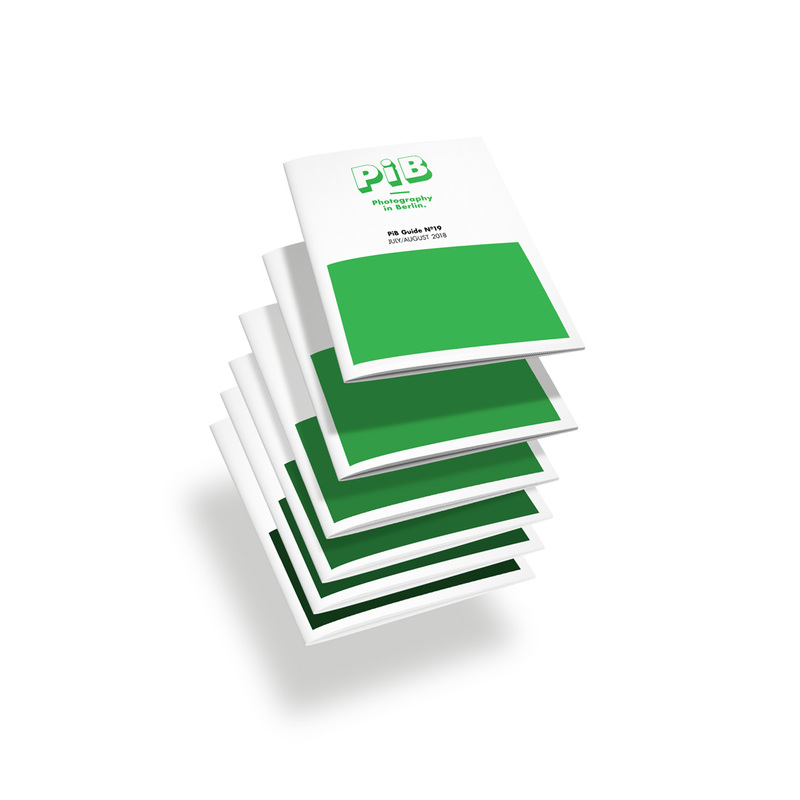 If not further specified, we’ll start your subscription with the current issue.